In /System/Library/Input Methods/PressAndHold.app/Contents/Resources/ I see quite a few files. I'm not sure how to figure out which one, precisely, I need to edit to make the changes laid out in that program. I'm using an english keyboard, but I'm in Canada. 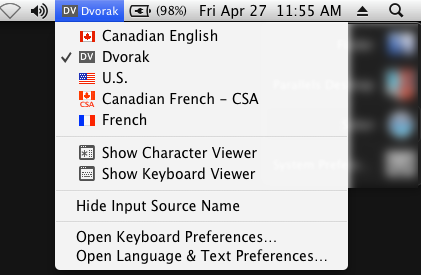 To the best of my knowledge though I'm not doing anything Canada-specific with my keyboard layout. It's a plain, english, Apple keyboard -- the kind you'd buy in any Apple Store in the United States. How do I figure out which specific keyboard plist profile is the one I'm using? 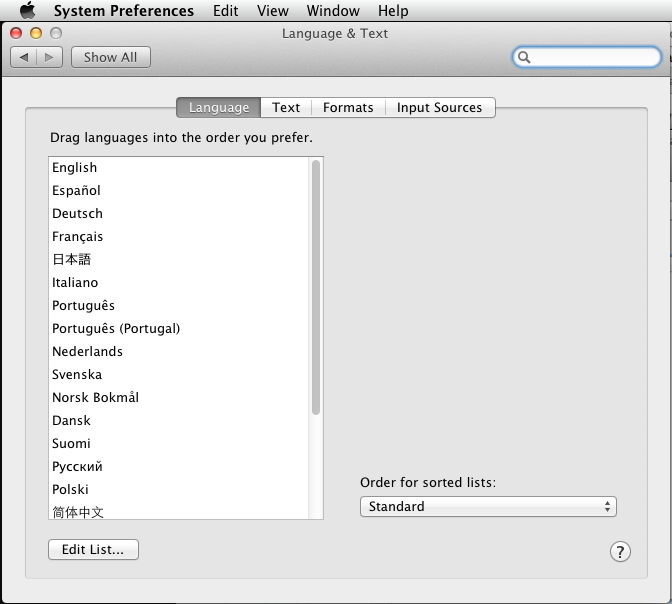 It's determined by the list in the "Language & Text" preference pane's Language tab. The plist file that is chosen is the one that matches with the language in the list that is highest to the top that has a match. 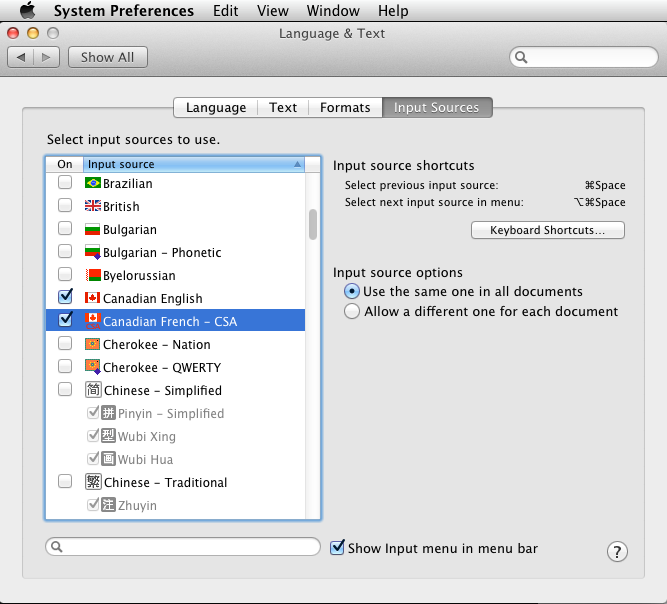 For example: if your list shows "Canadian English, UK English, Spanish, …", Keyboard-en_CA.plist will be chosen, as it best matches Canadian English. If the list is "Português, Suomi, English, …", Keyboard-en.plist will be chosen, as it best matches English, which is the language closest to the top that is available. (The last is assuming that Portuguese and Finnish plists aren't available.) If there are no languages in the list that have plists present, the Keyboard_default.plist would likely be chosen. I'd like to add that you can change the entire layout (or key-mappings) of your physical keyboard in software using the Input Sources tab in the Language & Text preference pane. This enables you to type various characters and diacriticals pertinent to different languages according to the method used in those languages and countries. You can change keyboard layouts independently of the Language choice, which determines the language of your user interface, menus, dialog boxes and help files. Not the answer you're looking for? Browse other questions tagged lion keyboard .